You might not know it but the General Collection at the Indiana State Library has an incredible collection of books on food and cooking, or cookery in cataloging terms. 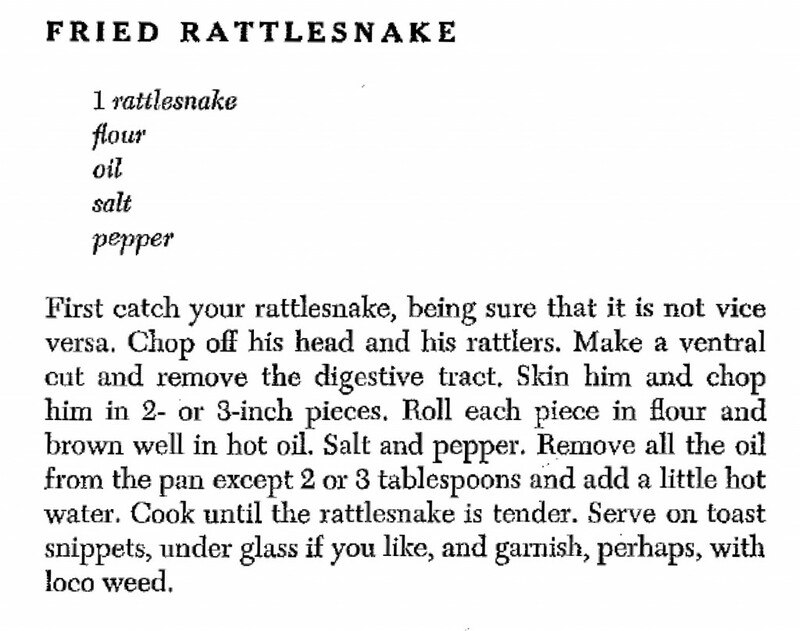 There are books with recipes from different ethnic groups and geographic areas including Himalayan Mountain Cookery, The Art of Caribbean Cookery, and Rattlesnake Under Glass: a Roundup of Authentic Western Recipes, which contains this actual recipe for rattlesnake, yum! If you are looking for healthy options, we have items such as the 1960 The Low Sodium, Fat-Controlled Cookbook, the 1979 Low Blood Sugar Cookbook, and the 1961 Cooking for Your Heart and Health. The United States Air Force Nutritional Medicine Service put out a book in 1987 called the Fat Controlled, Cholesterol Restricted, Calorie Restricted, Sodium Restricted Diet. I haven’t tried the recipes in this book, but from the title, I think I’d rather have the rattlesnake. For food history researchers, our materials not only cover recipes they include materials on such subjects as The Cost of Food: a Study in Dietaries from 1917. There is also The American and His Food: a History of Food Habits in the United States, and American Folklife Cookery which is a about people and their relationships with each other as well as with the food they share. 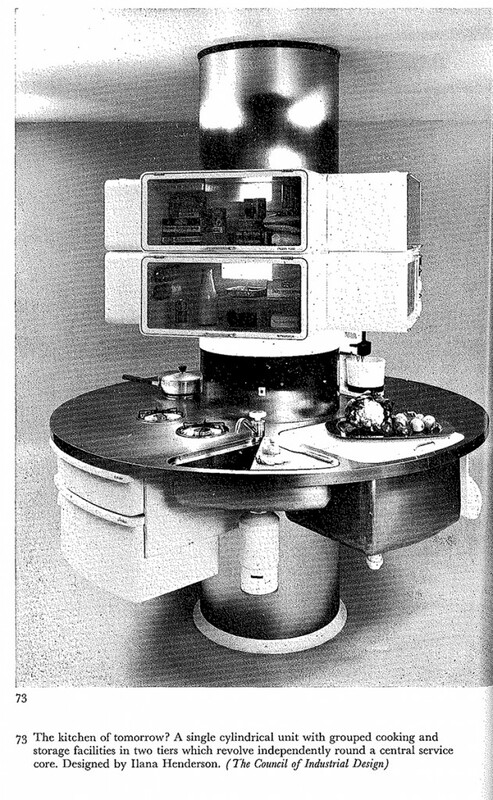 People researching the history of cookery may also find Kitchen and Table: a Bedside History of Eating in the Western World and The Kitchen in History that contains not only the history of kitchens but also images and photos including the following one showing what in 1972 they thought might be the kitchen of the future. When it comes to history, food, and people the following book contains all three. The book is Rector’s Naughty ‘90s Cookbook: containing more than 400 Tantalizing Recipes – the Majority Hitherto Unpublished – of Those Fabulous Restaurateurs George and Charles Rector Embellished with Anecdote and Gossip Concerning the Glittering Clientele, the Celebrated Personalities and Gourmets of their Day which was published in 1949 so these were the 1890’s not the 1990’s. Each chapter has a photo and story of one of these glittering personalities along with a recipe connected to them. 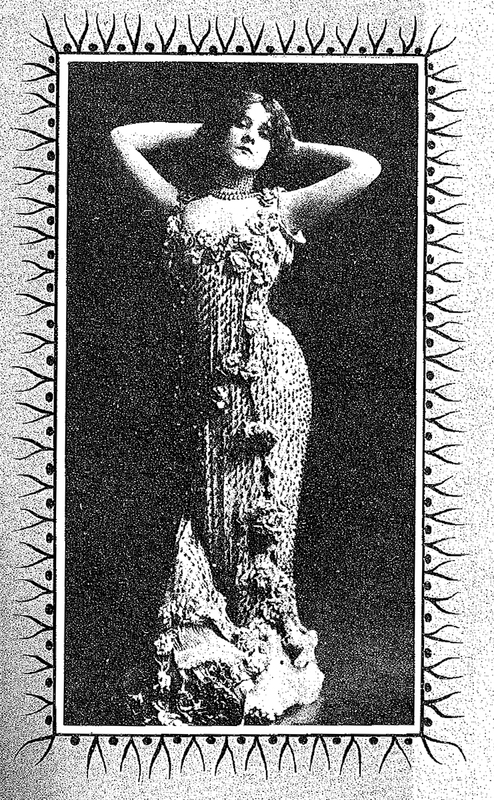 One example is Miss Edna May of Syracuse, whose photo is below, the married daughter of Edgar C. Pettie who in 1897 “stepped from the chorus to Broadway stardom.” She went to London with her mother who while acting as her chaperone “never interfered with tribute” which took the form of anything from a cello to a seventeen-carat diamond necklace. Her husband, a “redheaded professional bicycle racer,” fought a divorce in America for 8 years. In addition, in the book she has a soup named after her Crème Vichyssoise a la Edna May. There are similar stories at the start of every chapter. So if you have an appetite for food or fun come to the Indiana State Library and take a look at some of our cookbooks. See you soon! This blog post was written by Daina Bohr, Reference and Government Services Librarian, Indiana State Library. For more information, contact the Reference and Government Services at (317) 232-3678 or “Ask-A-Librarian” at http://www.in.gov/library/ask.htm. This entry was posted in Reference & Government and tagged Cook Books, Cookery, Edna May, Food, Fried Rattlesnake, Government Documents, Indiana, Indiana State Library, Kitchen, Library, Reference Documents, Scandal by indianastatelibrary. Bookmark the permalink.